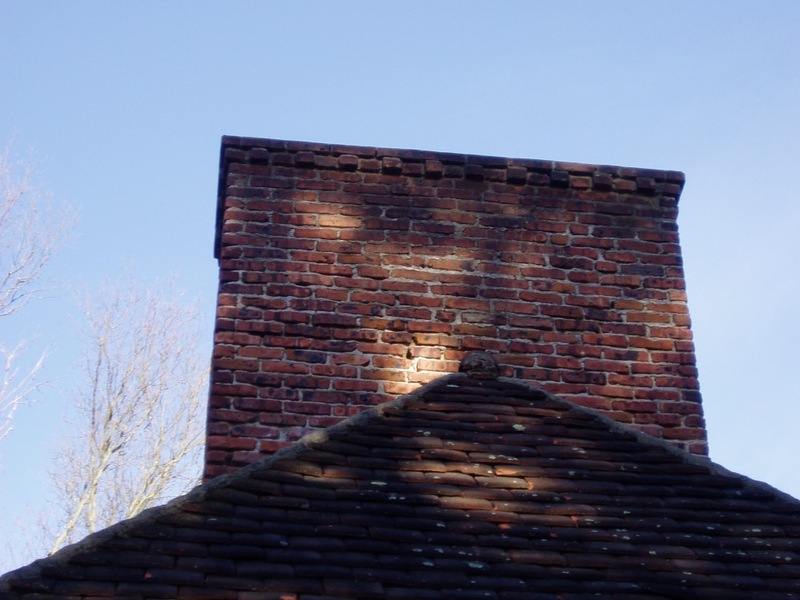 You will get more enjoyment from your fireplace with help from Chimney Swift Sweeps Inc. of Hamilton, New Jersey. 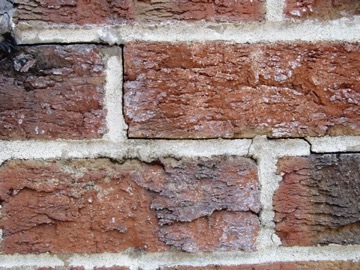 With our help, you can avoid fire hazards caused by dirty or blocked chimneys. 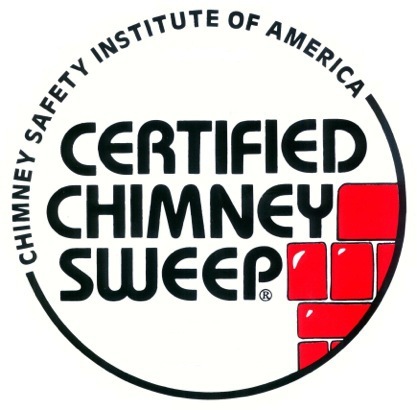 Feel safer when you use your fireplace with chimney sweeping from our company. Call now for an appointment. Mention our coupon for extra savings! !